Procaffé S.p.A. is one of the leading players in the Italian and international espresso markets. It is part of a top global group owned by WEDL & Hofmann GmbH. 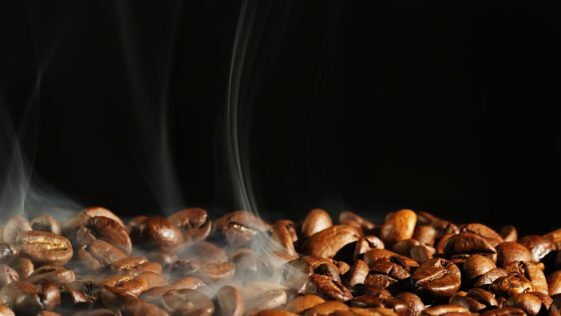 It is a solid business that unites a number of prestigious brands and long-standing companies that continue to make the art of coffee their mission. 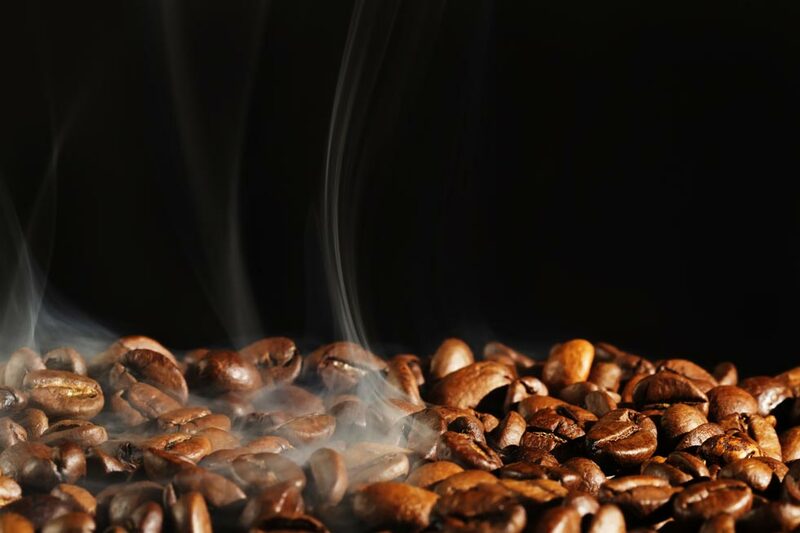 We are always searching for excellence and quality, so that we can offer our customers not just a simple coffee but a genuine experience to savour.